Half of my summer holiday has gone and I've spent so much money too. I spent most of June at my grandmother's house, but I've also been in Helsinki for a week, and a day in Tallinn, Estonia. Thought I would make a post showing you most of the things I've bought, kind of like a June haul. What you won't see in this post are things like a flower crown, cat toys, candy from the ferry, underwear etc. 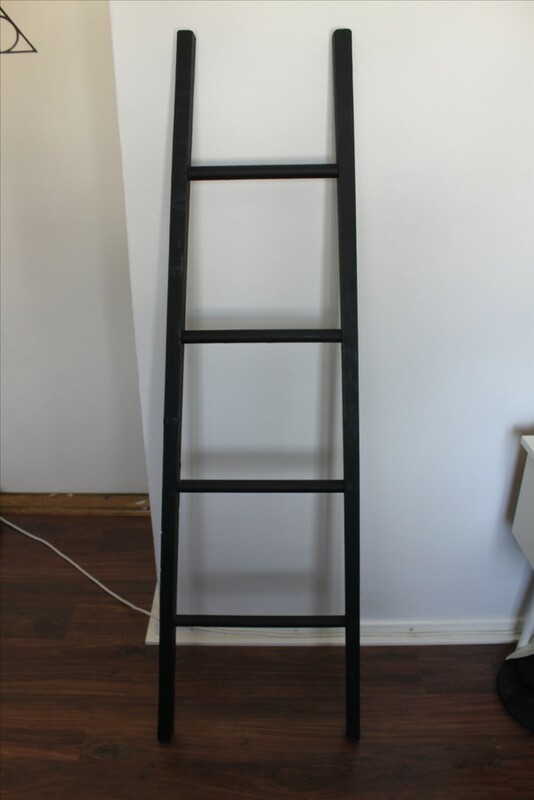 I also bought a ladder which is meant for decoration, here's a picture of it. I found this really nice cardigan with 3/4 sleeves at H&M in Lohja. They didn't have it in black in my size, so I bought this brown-greyish one. Direct link. I went to New Yorker for the first time when I was in Tallinn, where I bought this top with a dreamcatcher on it. 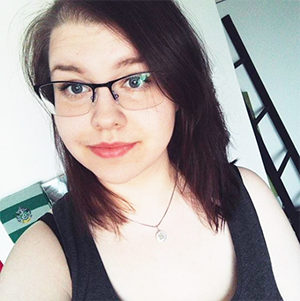 In Helsinki I found a super cute top with a cat in glasses, I just had to get it. From New Yorker I also bought this top with straps. I went to Mango in Helsinki to kill some time, and I found a new pair of jeans! These were originally 29,99€. I also found a pair of some loose trousers that I think are perfect for summer days. From New Yorker I also bought a thin sweater. In the other picture you can see a bunch of different stuff. A pair of sunglasses and an owl decoration from Tallinn, Måns Zelmerlöw's new album which I pre-ordered in the beginning of June, a solid cleanser for the beautyblender from the ferry and a glass jar with a straw. Sally Hansen Luxe Lace 820 Crochet nail polish, which I got for -50%. I got two Bella Oggi nail polishes from their Lo Smalto collection, shades 33 and 16, I believe. Maybelline NY Colorama, shade 654, and Wild & Mild smoothing base coat. I also found a remover pen to remove nail polish from your skin and cuticles, and a Lemon Drop EOS lip balm from the ferry.